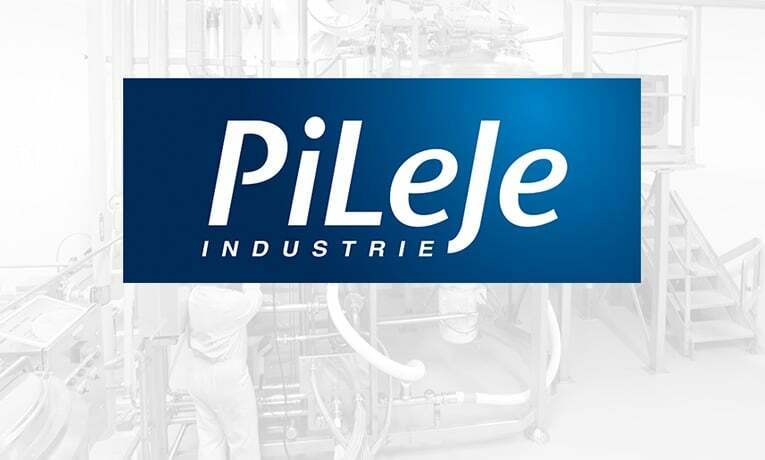 PiLeJe Industrie is your partner for the development and manufacturing of nutraceuticals with your own brand. Botanical innovation, micronutrition, probiotic expertise and industrial excellence are at the heart of our services to always offer high quality solutions tailored to your requirements. 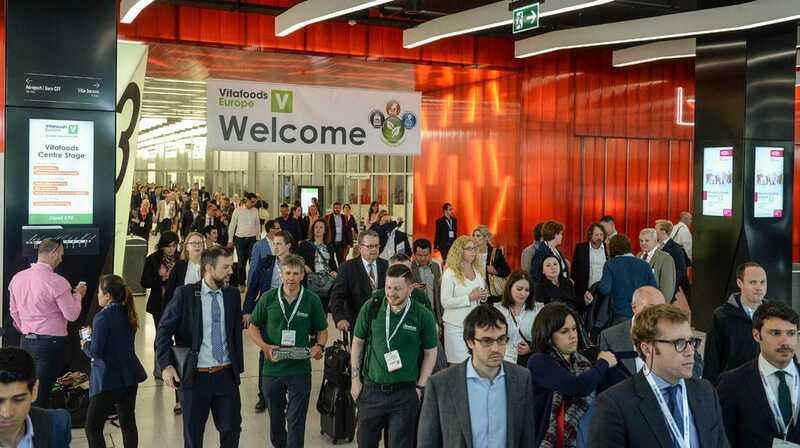 Our teams are looking forward to meeting you in VITAFOODS EUROPE from 7 to 9 May 2019 in Geneva (Palexpo). Come and discover our innovative solutions on stand C24. To arrange an appointment, please contact us. As part of the Groupe PiLeJe, 3i nature is becoming PiLeJe Industrie. The Groupe PiLeJe has been developing new concepts, new ingredients and new galenics to serve health professionals and their patients, for health care founded on prevention for 25 years. 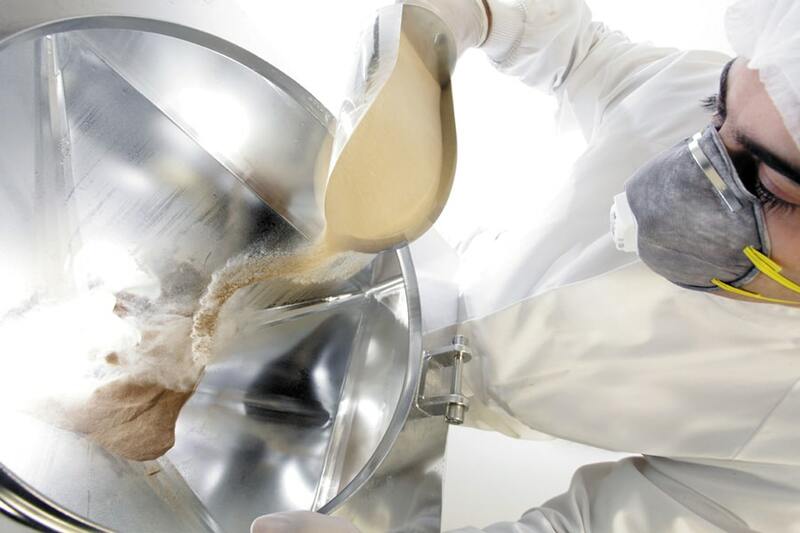 With its expertise in developing and manufacturing innovative ingredients, PiLeJe Industrie has recently decided to launch the following ranges of nutraceutical ingredients.